Voter ID laws are causing havoc. It’s time to do something. What Are You Waiting for, Democrats? Voter ID laws are having their intended effect. It’s time to do something. 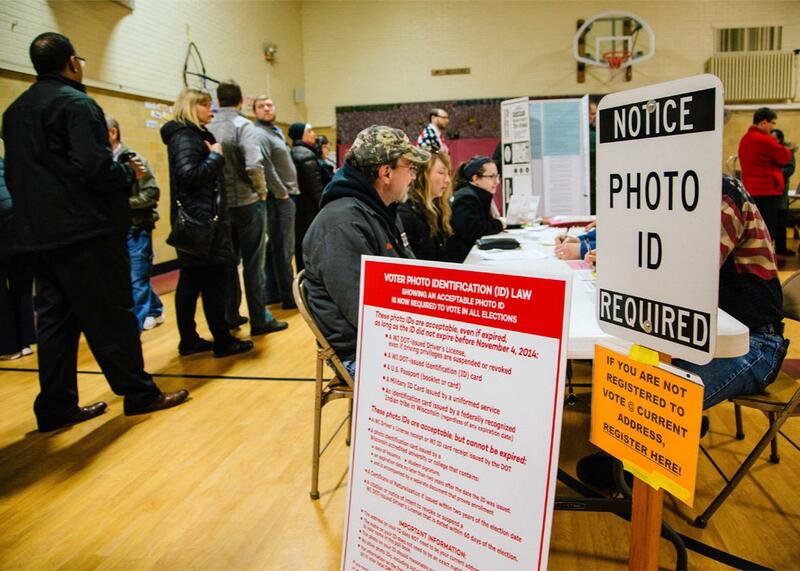 Wisconsin’s new voter ID law implements strict new requirements for valid identification. Above, voters at the primary polls in Wauwatosa on Tuesday.